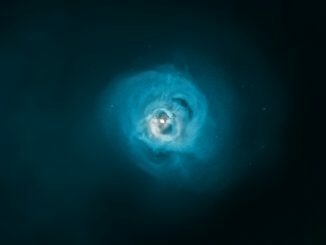 Japan’s doomed Hitomi observatory peeled back a veil on the inner workings of the Perseus cluster of galaxies before the satellite spun out of control earlier this year, revealing in unprecedented detail how gas heated to millions of degrees behaves around an unseen supermassive black hole, scientists said Wednesday. 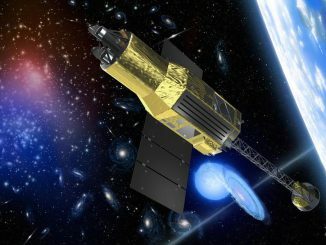 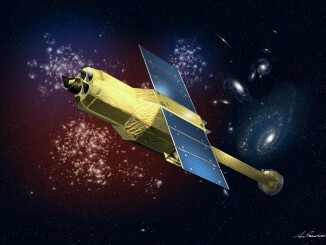 Japan’s Hitomi X-ray observatory, beset by an attitude control problem that has disrupted communications since March 29, may have shed one of its power-generating solar panels or deployable telescope in orbit and is spinning too fast to contact ground controllers, officials said. 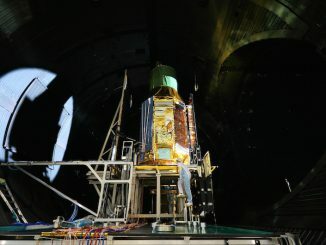 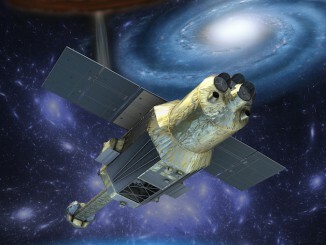 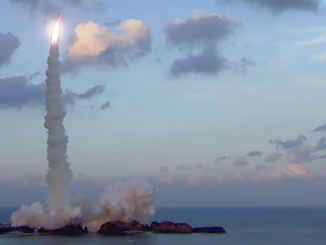 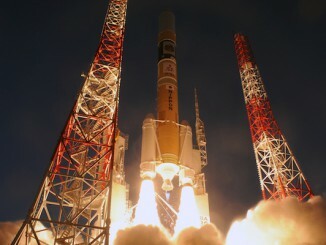 Japan has lost contact with the newly-launched Hitomi space telescope, and ground observations indicate the satellite has shed debris and may be tumbling in orbit more than 350 miles above Earth. 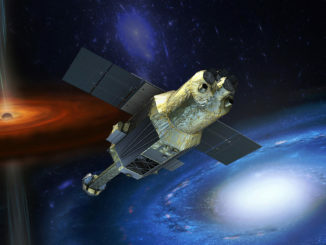 Japan launched a pioneering observatory with X-ray vision Wednesday to peer into the mysterious, light-starved neighborhoods around black holes and study the genesis of galaxies and other cosmic mega-structures billions of light-years from Earth.